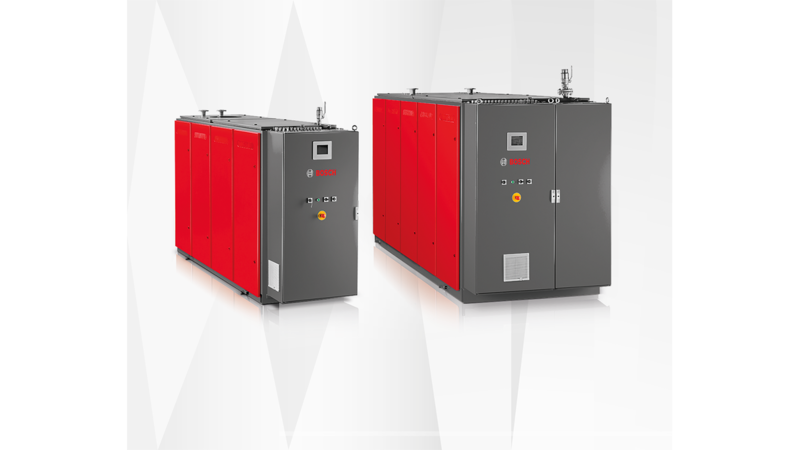 Power, heat and compressed air, generated in an economical and environmentally-friendly way. Increased energy costs and legal requirements regarding CO2 savings support the conclusion: A conscious approach of energy and further efficiency-enhancing measures for technical plants and systems are of essential importance. Environmentally-friednly and decentrally generated energy is an important key factor for our future. 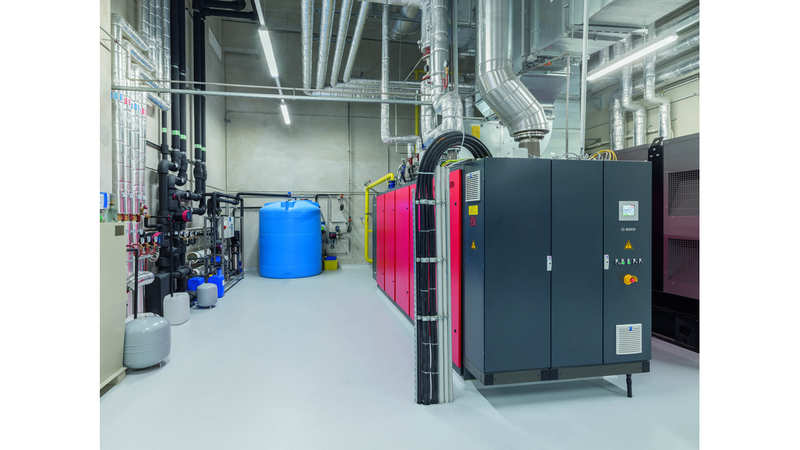 CHP and CHA systems of Bosch are supporting this by using consisting energy sources in a sustainable way.